May is over? No. No. NO! Yesterday I was sitting on the porch with my Aunt Sue. We have had three straight weeks of rain here in the South. When it rains for nearly 21 days our moods alter to a state of gray. We aren’t bubbly and excited we are damn near depressed and these Vaseline smiles are more robotic than real. I told her I was so glad it was summer and she said she was too but with the speed at which everything is going – it will be winter by the time we blink. I wish I could slow down this time of year to the speed of super thick black strap molasses but I can’t. One thing I can do? Give you the 411 for the past nearly 30 days. Last night was Taco Tuesday. I mean that’s really knocking it out of the park with that hip, new, novel idea. Tonight is pork roast night. Thanks to Smithfield for doing the work and the Crock Pot for finishing it all up. I can tell you I will make the side dish – sauteed squash and zucchini. I’m thinking Asian cuisine for tomorrow night. Seriously, most people are like Oh my gawd I could eat Mexican food every night! While I’m over here like GIMME ASIAN FOOD! The next time you find yourself at Walmart and not caring about your health or waistline hit up their deli for their General Tso’s Chicken. Oh.my.sweet.baby.Jesus. I met my husband long ago on May 19th. Actually that whole month runs through my brain multiple times throughout May! That month started with a break up of sorts, a fabulous beach trip with my bestie, ditching a wedding, meeting a Clemson Tiger I just knew I was going to marry and have five babies with, and then being forced to sit with some Sharpie covered boy at a NASCAR race. My babies. When the school year winds down I realize how much older they are in total – smarts, looks, personality. Then I get really freaking sad and contemplate starting a farm for displaced animals. There is a correlation, right? Shorts, flip flops, tank tops, pool parties. Mr. B started a new job. I am so proud of him for stepping out of the box and doing something different. No, this was not planned but sometimes that’s the way life goes, people! Ms. C is winding down the fourth grade thing. She has end of grade testing this week and next week is basically free child care week at the school as they work to hit the 180 day mark as required by the state. Mr. H graduated preschool! He said he is a big boy now and I agree! And me? Well just working. How boring! Nothing to dread at the current time. Oh wait – my messed up foot. I dread the pain it brings me. Oh well. I was going to type my running game but after this morning’s fiasco I am retired from running. My foot – ouch. My knee – ouch. Then my left knee decided to join in. So I’m working on my old lady exercises and strengthening my right arm. Around the house I am working on making us a waste free home. There will be more posts on this coming to you in a few weeks! YASSSSSS! 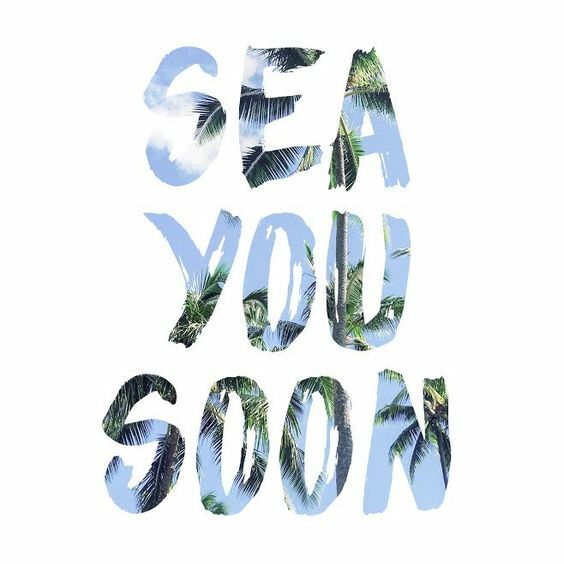 We are beach bound very soon! Guys, I’m a little kid when it comes to vacation – especially the beach. This year we are going on a family trip, as in my mom and her husband, the four of us all chilling out on the Carolina Coast. (The North Carolina Coast – can’t do that Myrtle Beach thing.) This is also the first time in four years we have went down for a full week so yay, yay, yay! I just finished 13 Reasons Why Season 2. I hated the first season but I intentionally subjected myself to season two. I still hate it. RHONY – I love these clinically insane women. Southern Charm – Shep gets uglier every season. Bless his heart. Y’all – YOUNGER is back next Tuesday! And I hear Teachers is coming back and will follow it. Yay! I should say Listening to…since I only do Audible these days. I’m currently enjoying Mary Kay Andrews’ newest release High Tide Club it’s not really her traditional story but then agian it is if that makes any sense. Every morning I get my national news from The Skimm. I am a sarcastic girl so I appreciate sarcasm in the world of journalism. Podcasts like Dais, Jen Hatmaker, Mama Bear Dares, Ladies Who Lunch…and I’m taking those you suggest! Tennis skirts and tiny tshirts and New Balance Costas. This is my go to. She’s my number one. We do a lot of Walmart shopping here. I can tell you that over the past month every time I have went into Walmart I have exited with an outfit for my son every single time. WonderKids is pretty cute and amazingly affordable. I also had to get myself a cheapo bikini in May and I got this bad boy. My husband said, I like the lemon one. OK! Cool. This is a STEAL at Walmart! C wanted a new top to wear to her brother’s preschool graduation ceremony. She is a huge fan of Walmart and has noticed that her favorite mall stores are carrying the same thing as the discount retailer. (Same sweatshop different tag is all I can think…I know it’s bad of me! I’m sorry.) Well she found this top and it was so cute we had to get it. So cute and so cheap – perfect! Cue the big smile: Date night! It isn’t going to be anything major just some kid free time to prep for our yard sale…which is the big Saturday deal. Goodbye school year! Hello Summer! Hmm…well I haven’t won the lottery and I miss my car. So there’s that! I have no favorite salad because I eat salads year round no matter what. I can say that I love the way salads taste in the summer since all the produce is super fresh! I challenge you to make a “left over” salad. Literally, I do this all the freaking time. I have had salads that are a good lettuce base along with scrambled eggs from breakfast! I have also thrown in leftover crumbled meat loaf. I mean the sky is the limit! Harper B! Green graduate gown and all..so precious! You know I love that lemon bikini and the black tennis shorts are adorable and so you. 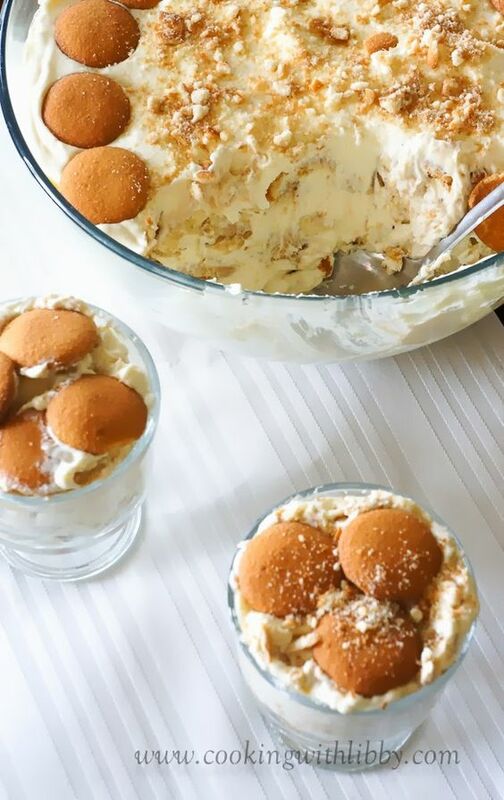 Mmm good ole nana pudding is summertime goodness and so are you. Your love of summer and beach vacay anticipation is priceless and contagious! We leave June 30th for ours minus a kid, he picked a fishing excursion over family week. Tough one to swallow but since he’s almost 21….boo. Hope Mr. B is liking the new gig and bringing mama home some bacon!